We’re a WWF conservation champion! Vergenoegd Löw Wine Estate has officially been selected as a WWF South Africa Conservation Champion! 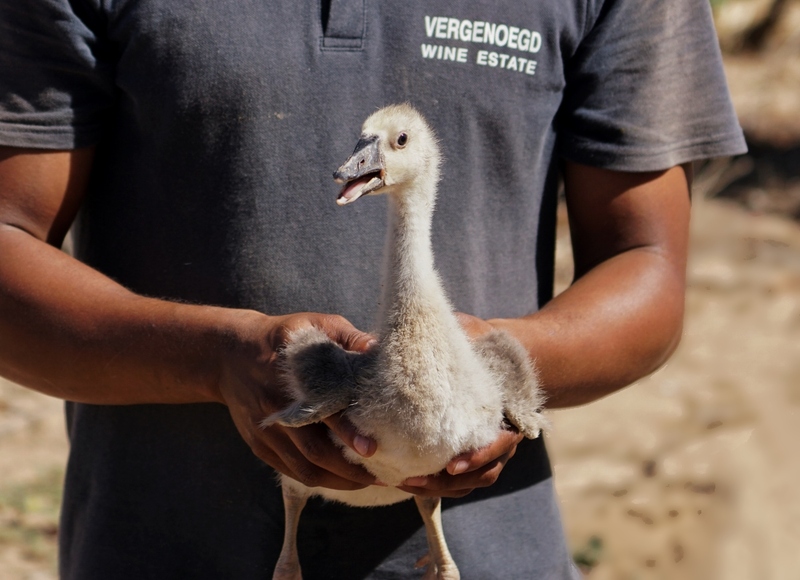 WWF works with environmental leaders in SA’s wine industry and these farms commit to biodiversity-friendly farming practices by conserving their natural areas while continually improving water and energy efficiencies. By using the Conservation Champion logo and sticker, consumers can easily recognize and choose to support the environmental leaders with every wine purchase and when choosing to visit farms. 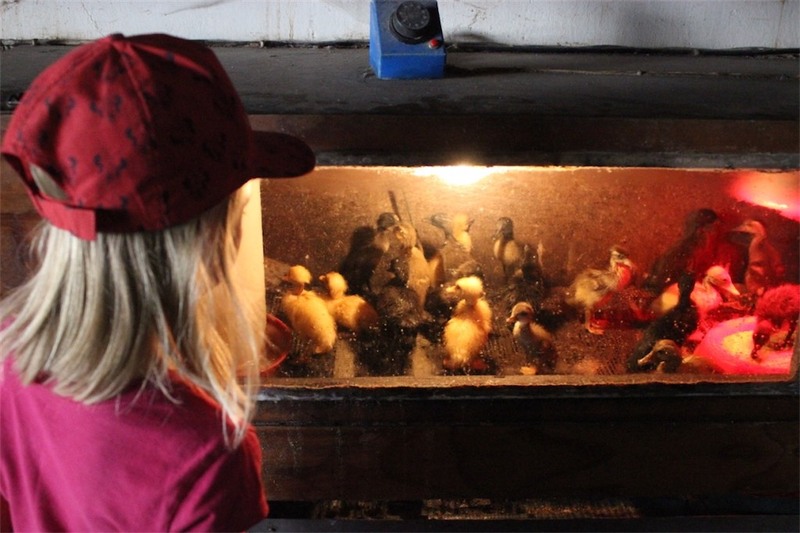 We have always loved our ducks here at Vergenoegd, but we have decided to take it a step further and show people that we actually love ALL ducks! 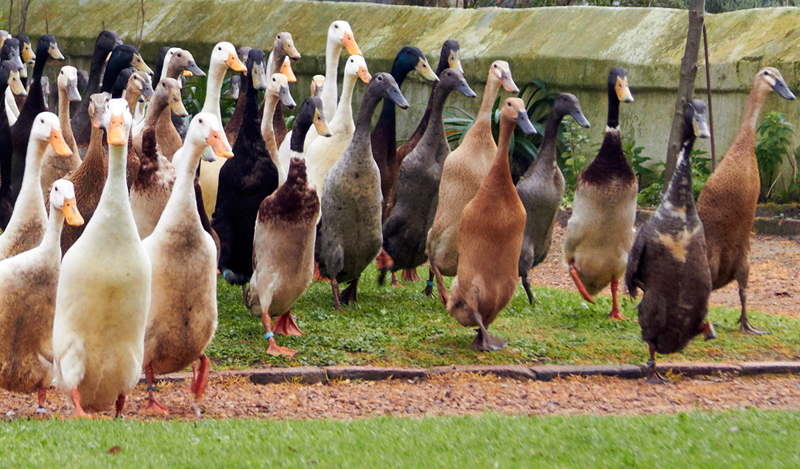 Our ducks are a big part of why Vergenoegd Löw proudly carries a WWF biodiversity certification seal as well as being awarded Conservation Champion status. After many discussions and endless amounts of phone calls to the people who have the conservation/birdlife know-how, we are very proud to announce that the “Vergenoegd Waterbird Habitat Project “ has become a reality. We thought it could be a good idea, but when we saw how many of the well-known Conservation Bodies were willing to put their name on this project, we couldn’t help but feel emotional about this becoming a reality in a big way. This project is funded by the Table Mountain Fund (TMF) and jointly project managed by NCC Environmental Services and BirdLife South Africa. 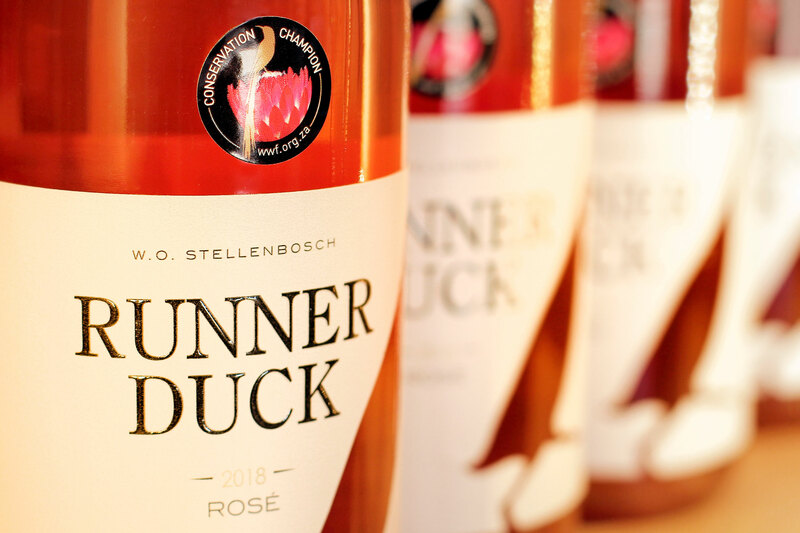 Other core partners include: The Department of Environmental Affairs’ Working for Wetlands Programme, The Department of Agriculture’s LandCare programme, the WWF Biodiversity and Wine Initiative and CapeNature. The whole idea behind this project is to produce a guideline document and examples of how private landowners can rehabilitate/change existing water bodies (like a regular irrigation dam) on their property to make it the perfect habitat for all kinds of indigenous waterbirds. It is amazing to see what these innovative conservation people come up with – even building floating islands is part of the program. Starting on Vergenoegd, example rehabilitated waterbodies will be created to be able to show that it actually works. When these types of perfect breeding grounds are created for waterbirds it will attract all kinds of predator and migrating birds alike. It is definitely something that will make a major impact in helping our wonderful and sometime rare species to thrive once again in the Western Cape. To learn more about the initiative, read this interesting article HERE. If you feel like donating money for a good cause and this is also your idea of making a difference in the world, please contact us for the banking details to help us with our project. We will be giving regular updates on Facebook and in our newsletters on how the project is coming along.